Understand what customers want, delight them and win. Content is now available in places and forms that have never been served before. Connected screens in cars, intelligent airplanes, and virtual reality videos are just a few examples of how fast connectivity has triggered a global trend that is expanding the reach and demands of today’s audiences. 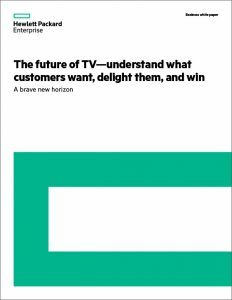 Download the white paper to understand new audience demands and discover what the future holds for the TV industry.